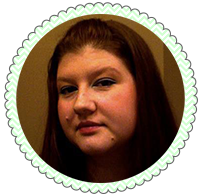 I was really excited to be told I would be getting the CoverGirl Outlast VoxBox from Influenster. I'm not one who really stays on top of the newest cosmetic items. 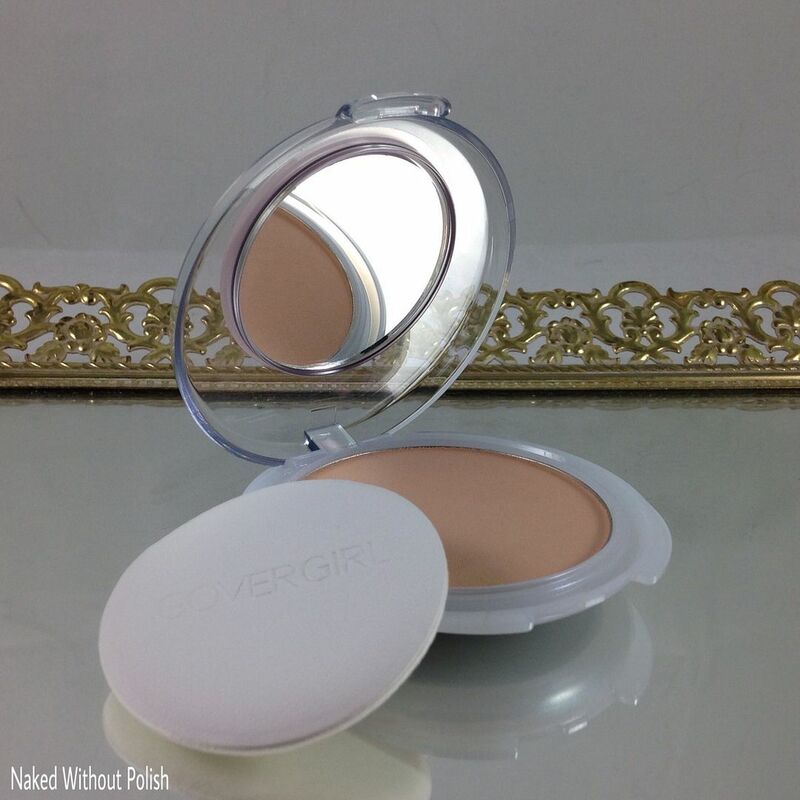 So being able to try out new items from CoverGirl made me happy. I wasn't sure exactly what to expect, so when I opened the box to see concealer, finishing powder, and a lip color. Simple and basic items that everyone can use. The Outlast line was created to last an entire day without touch ups. Did you know we touch our face over 500 times a day? In addition to the elements and skin type factors, the amount of times we touch our face can effect the look of our make up. I've honestly been aware of exactly how many times I touch my face. I hate it, but it really is a hard habit to stop. Let's go take a look at these! 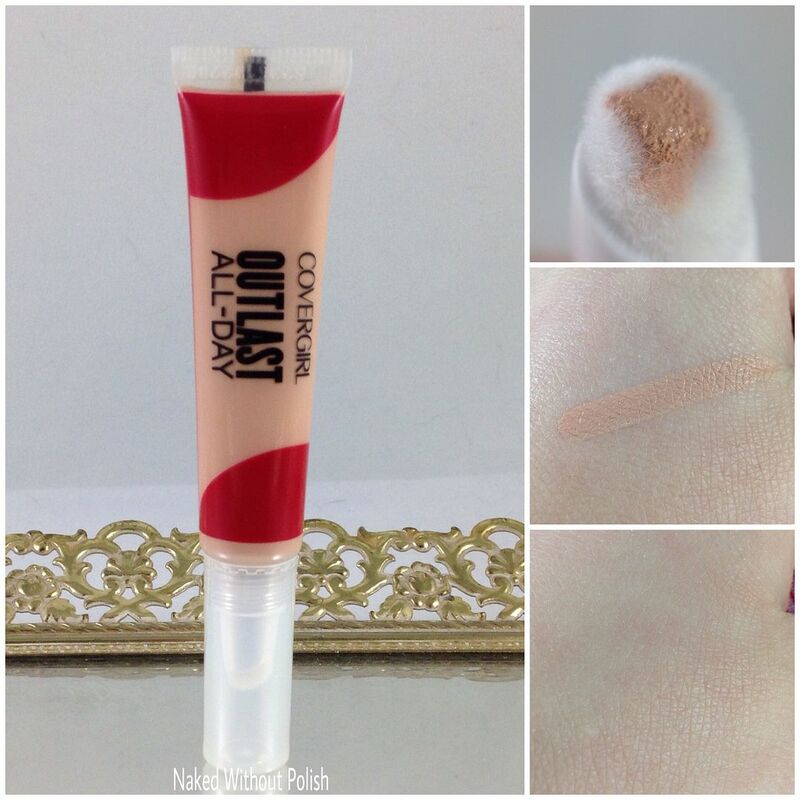 I received the Outlast All-Day Soft Touch Concealer in 820 light. The packaging of the Outlast All-Day Soft Touch Concealer is sleek and lightweight. To use, you simply unscrew the top and gently squeeze the tube. 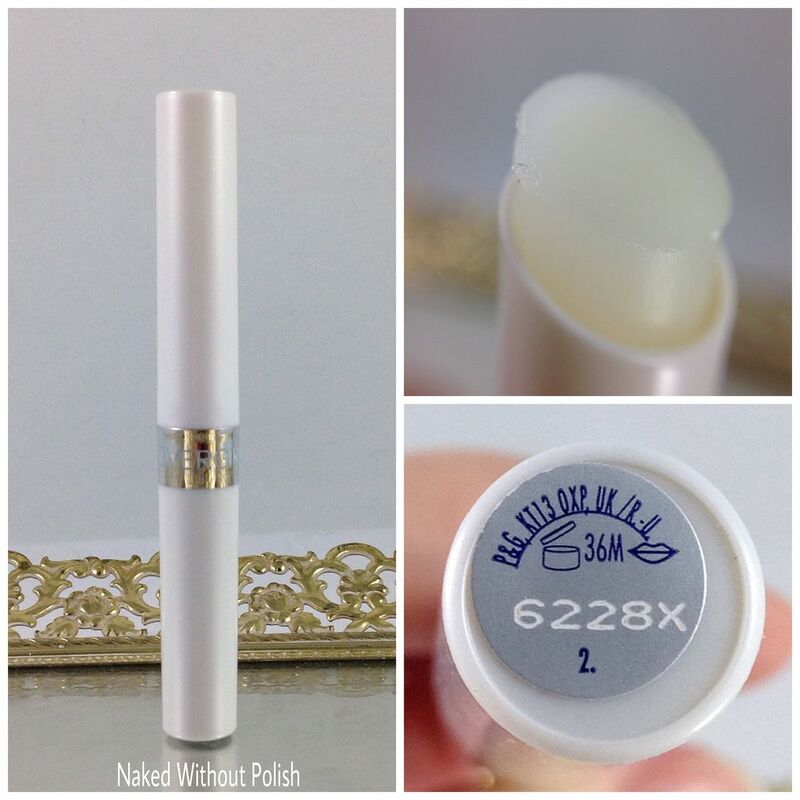 The concealer liquid will come through the soft tip. Use the tip to apply and blend the concealer into the desired areas. I really enjoyed the simplicity of Outlast All-Day Soft Touch Concealer and the fact I didn't need my fingers or sponge to apply or blend. However, once I got it on my face, I wasn't happy with the shade. I was sent. That is why I am showing it off on my hand. It looks a lot better on my hand than it did my face. But that doesn't mean that this product is bad. I will probably look into finding a shade more fitting to my needs though. 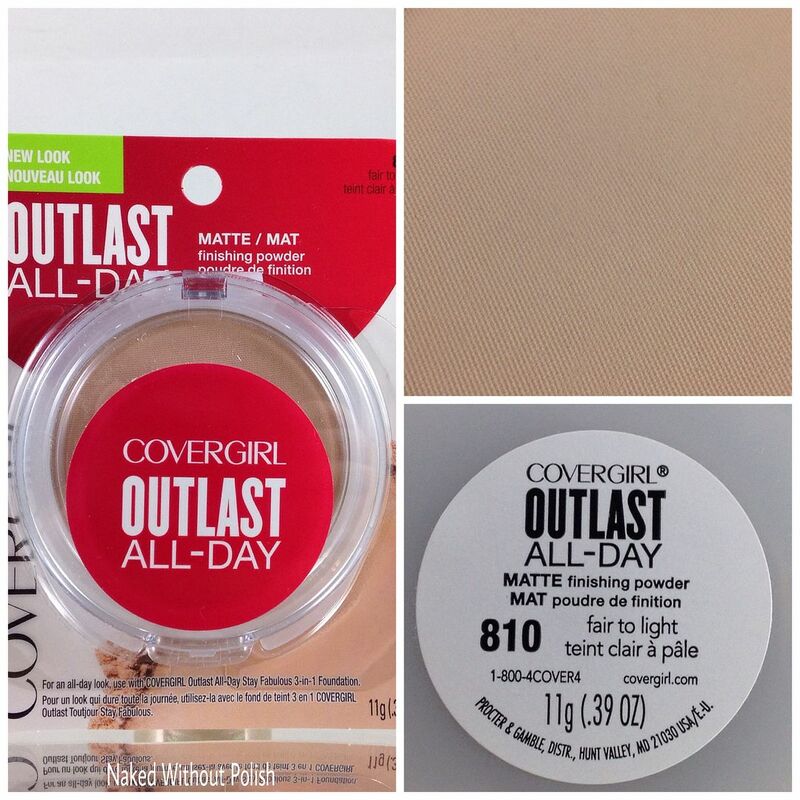 I received the Outlast All-Day Matte Finishing Powder in 810 fair to light. The packaging of the Outlast All-Day Matte Finishing Powder is sleek. I admit that it took me a minute to figure out how to get it out of the actual packaging. I tore the cardboard backing off and couldn't figure out how to remove the plastic from around the compact. Then I realized the compact was closed on the plastic and I had to open the compact to remove the plastic. I have to be honest. I haven't used pressed powder since I was a teenager. I found that I preferred loose powder and how delicately it applies. Since it has been almost 20 years, I wasn't sure how I was going to feel about the Outlast All-Day Matte Finishing Powder. I don't think that this would replace what I normally use, but this is definitely something I would actually keep in my purse. I know it is meant to be worn all day and not touched up, but I would actually use this one as my touch up powder for after blotting my oil spots. I like the fact that it is matte, and the powder is incredibly soft. A gentle swipe of the pad will get exactly what you need. It is very delicate. 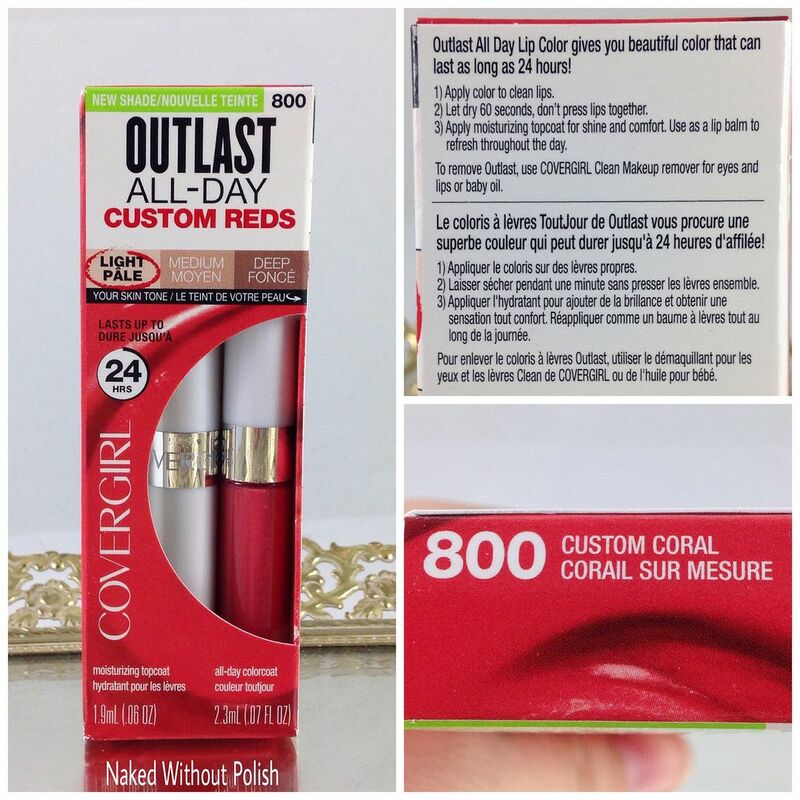 I received the Outlast All-Day Custom Reds Lipcolor in 800 Custom Coral. The packaging of the Outlast All-Day Custom Reds Lipcolor is a simple box that was easy to open. There are two separate tubes that come in the box. One is a liquid lip color that dries matte, and the other is a clear topper to use if you want it to be glossy. I'm iffy when it comes to wearing red lips, and to be honest I stain easily. The last time I wore something that was long lasting...it took me 3 days to get it off. I didn't test this one out, because I had just finished scrubbing a lipstick off that wasn't long lasting and it stained. 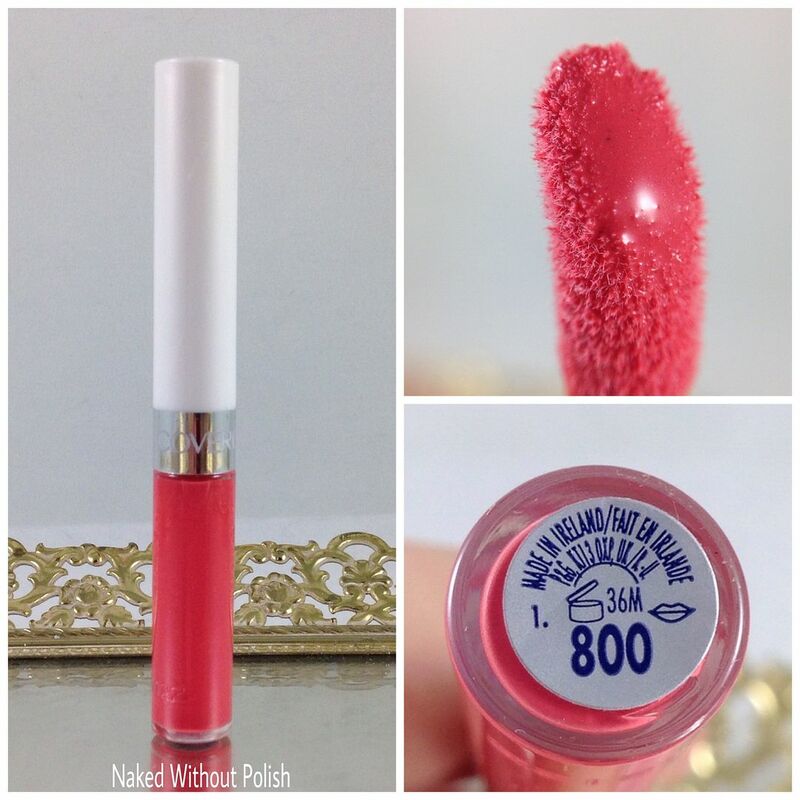 The lip color applies with a doe foot applicator. 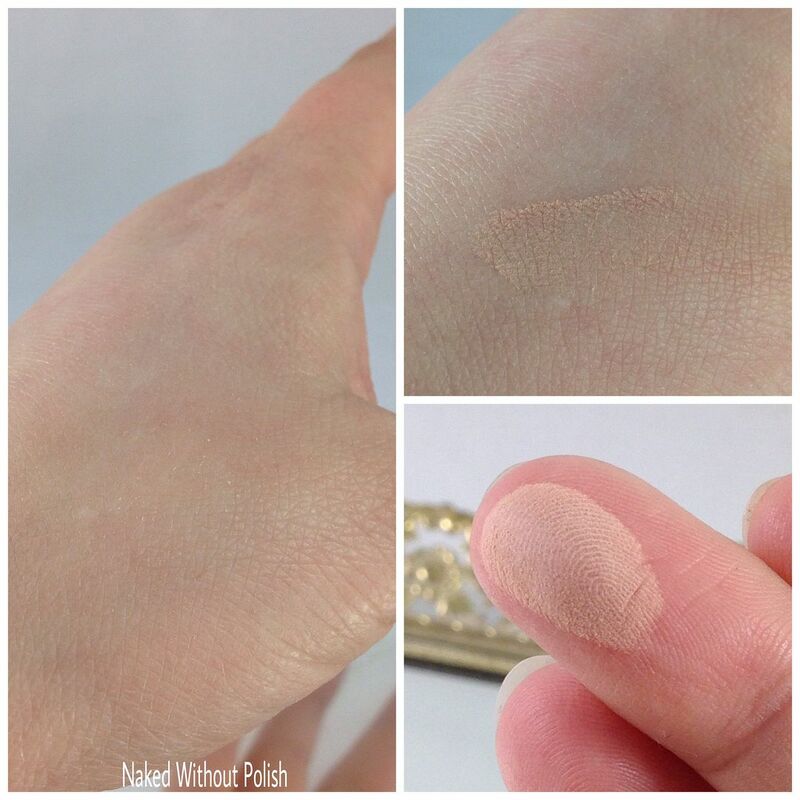 If you're familiar with doe foot applicators, you know that they are easy to work with and allow you to apply with clean lines. 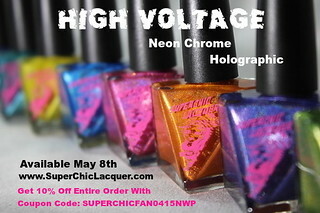 This color isn't a red that normally intimidates me, so I will definitely be testing this one out. I just couldn't right now as my lips are sensitive. I have a feeling I will actually like this one. The staining is the only thing that is scaring me. There you have it! 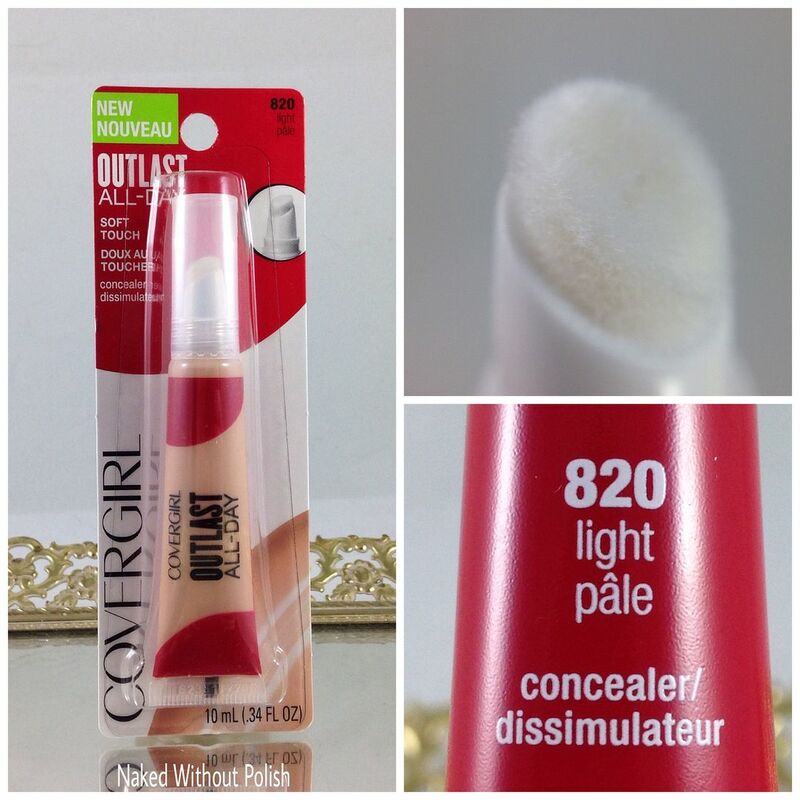 My CoverGirl Outlast review. 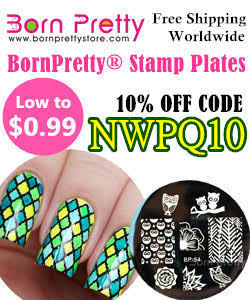 I may not have been able to thoroughly show these off on my face, but I wasn't turned off by any of the items. I look forward to buying the right concealer shade for me, and testing out the lipcolor. 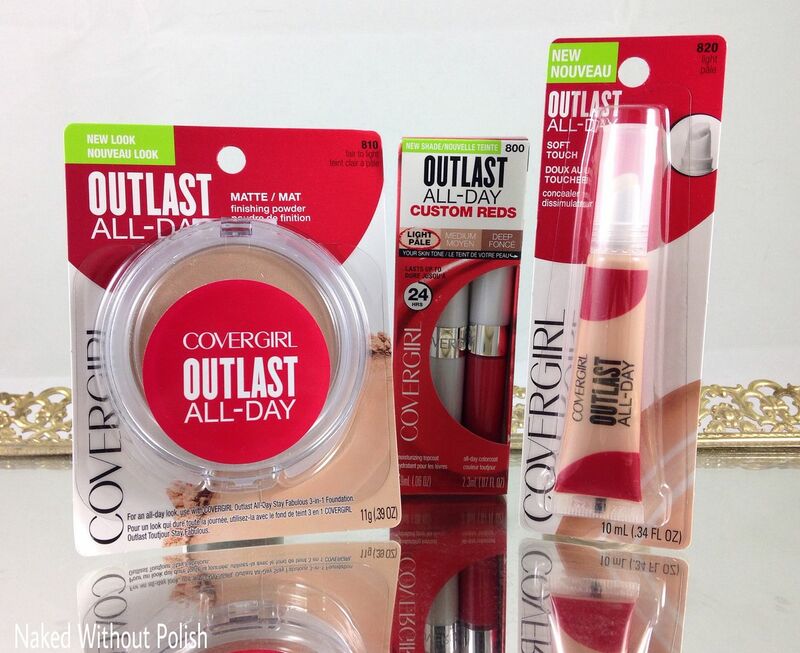 Have you tried out any of the Outlast products from CoverGirl? What are your thoughts?